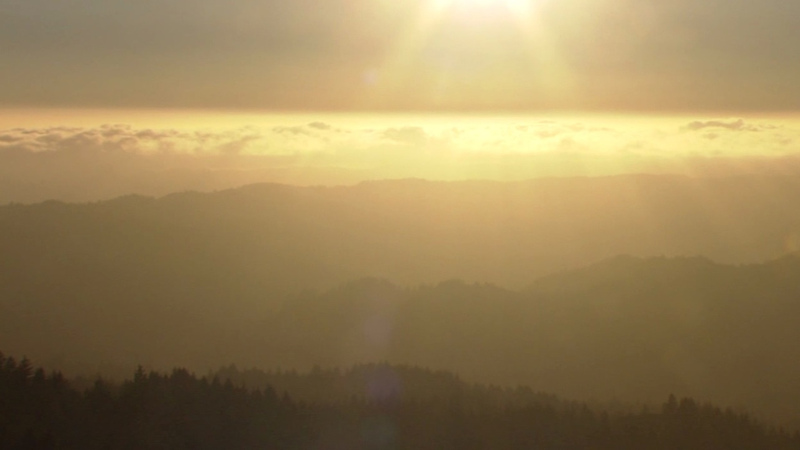 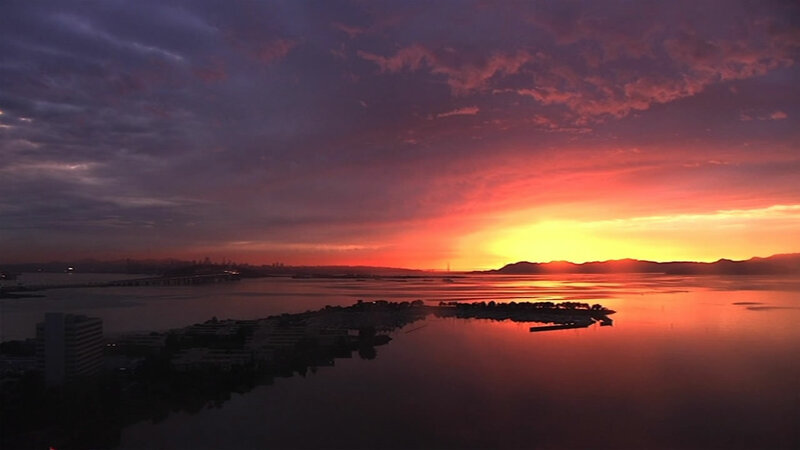 The Bay Area is a beautiful place to live. 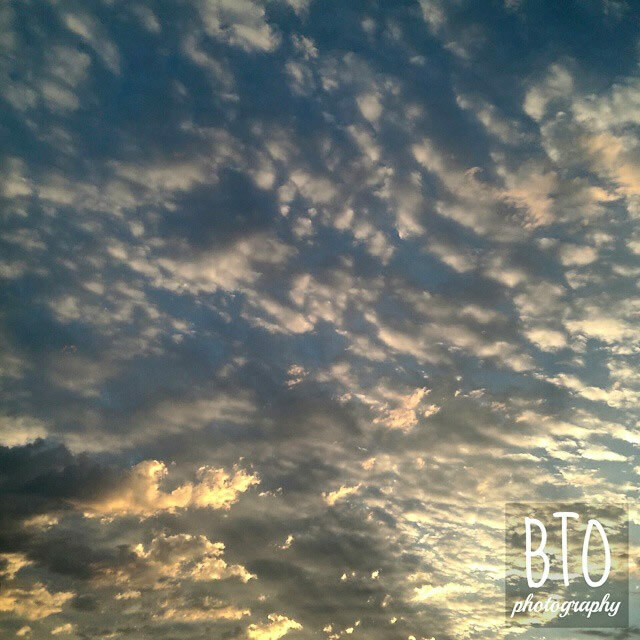 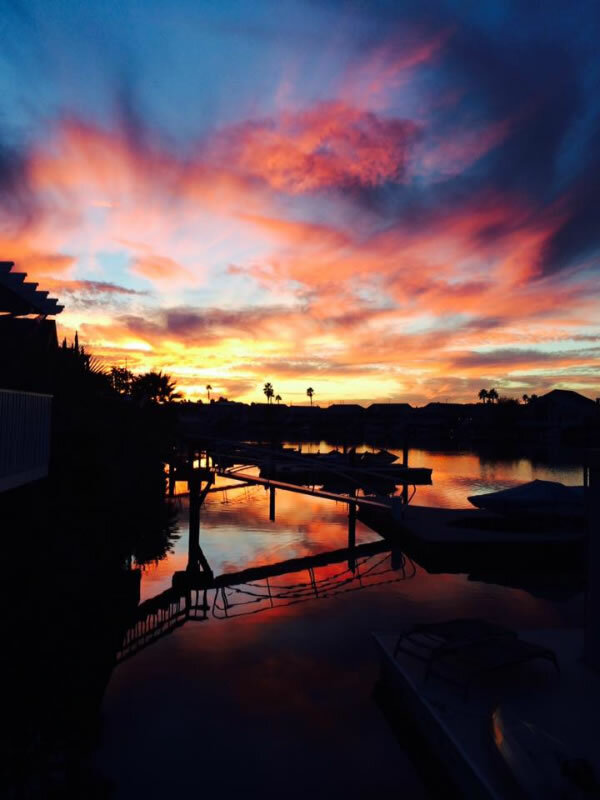 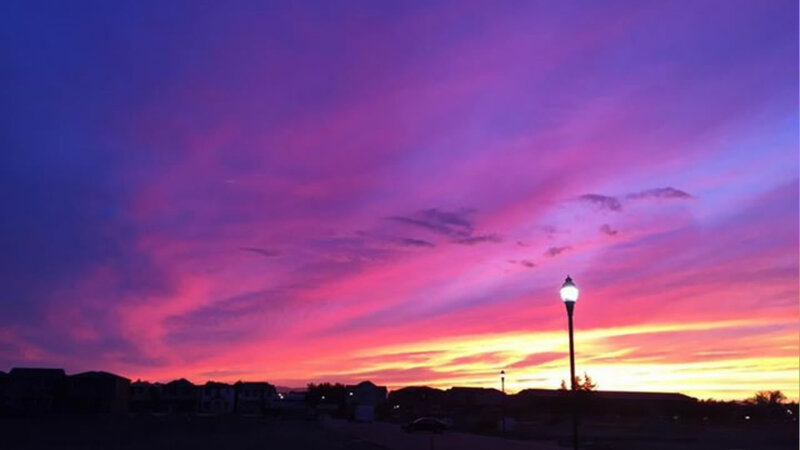 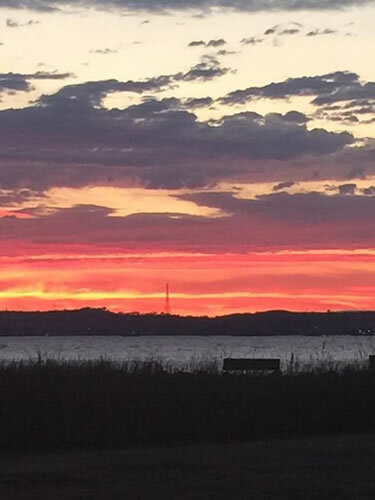 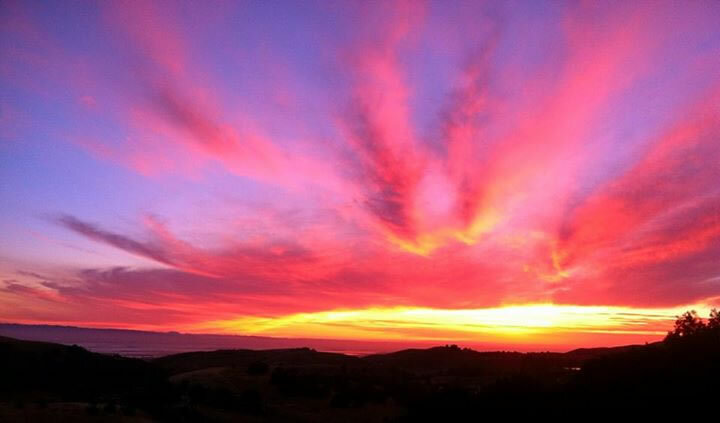 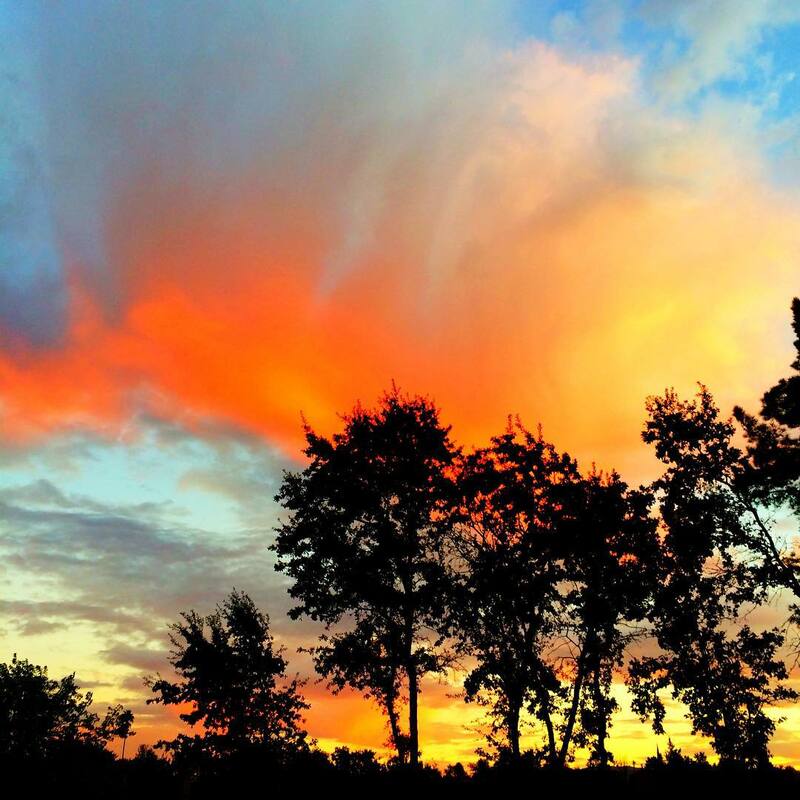 This point is made especially clear when sunsets filled with rich colors are seen around the region. 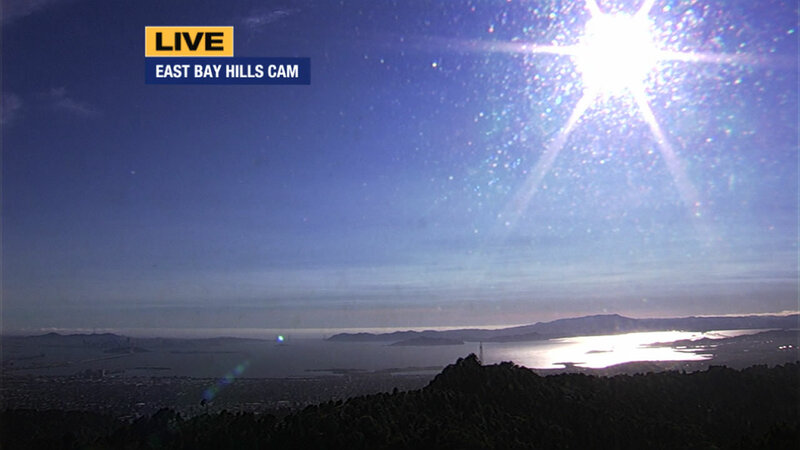 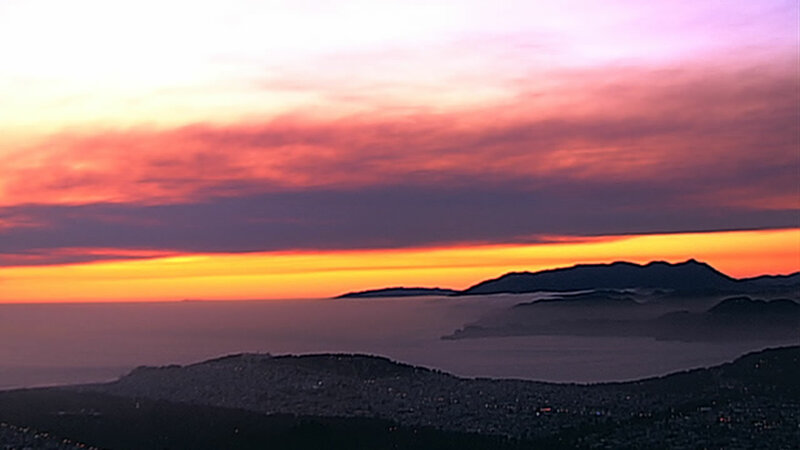 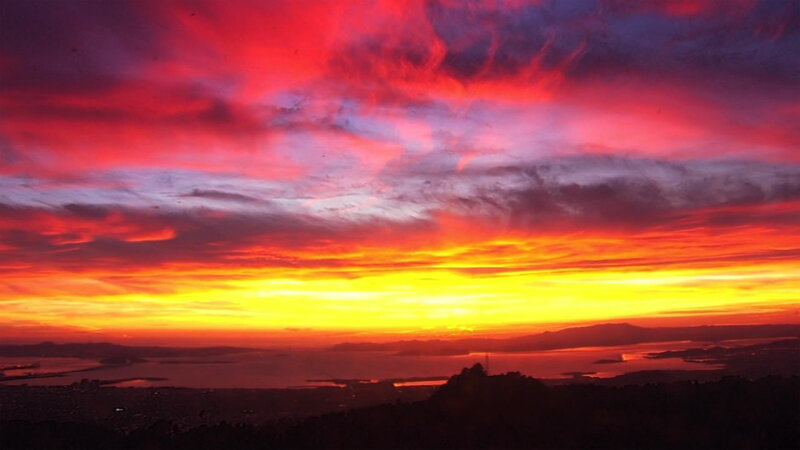 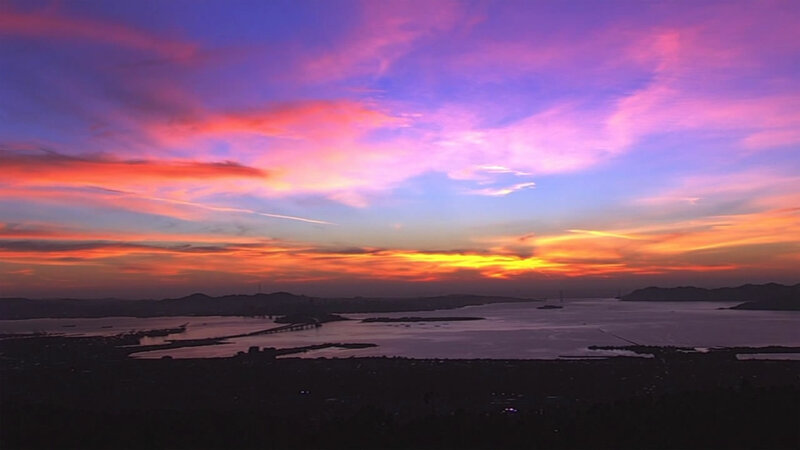 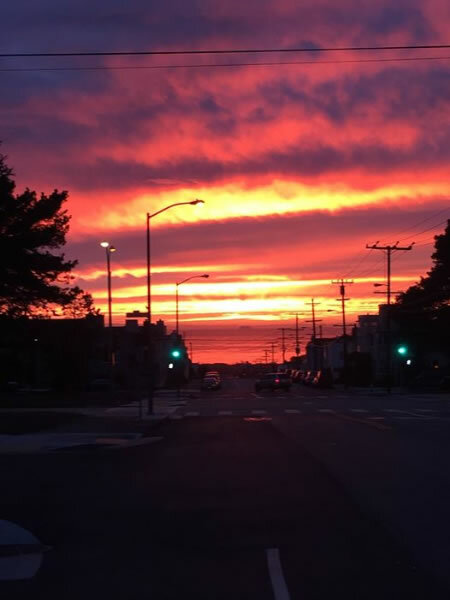 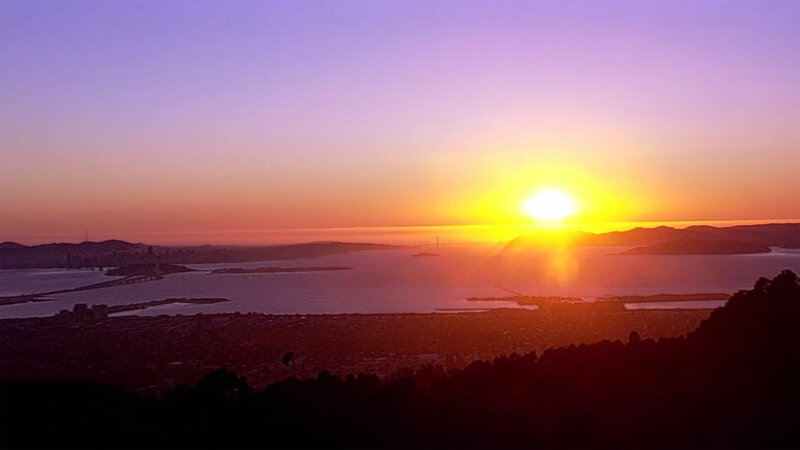 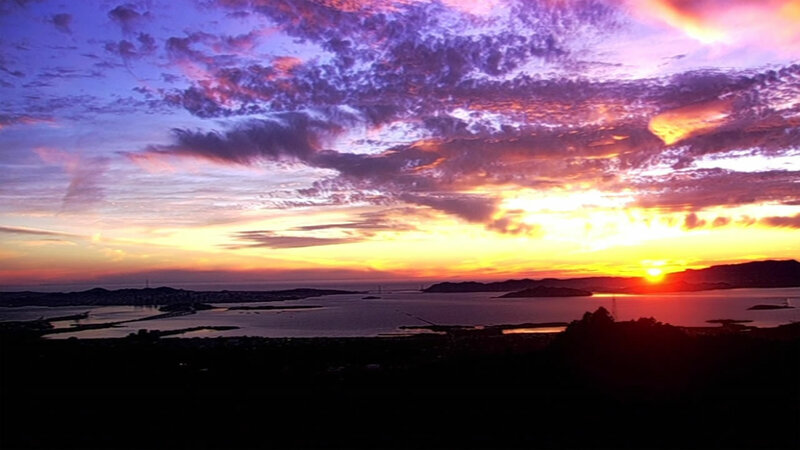 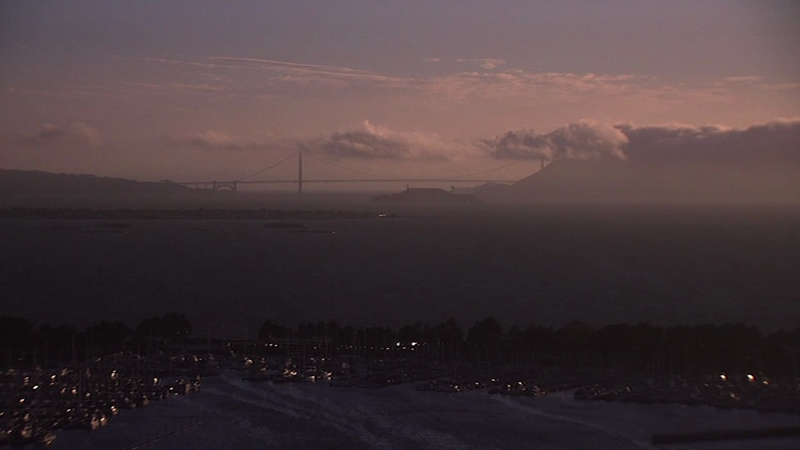 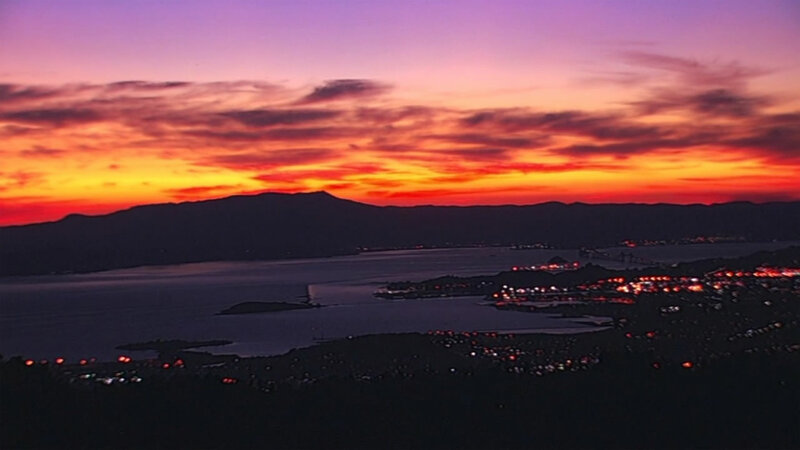 Don't you love #whereyoulive? 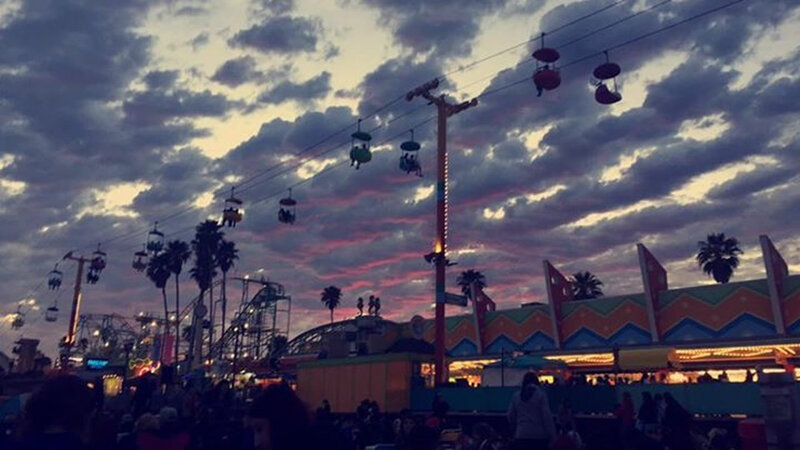 We sure do! 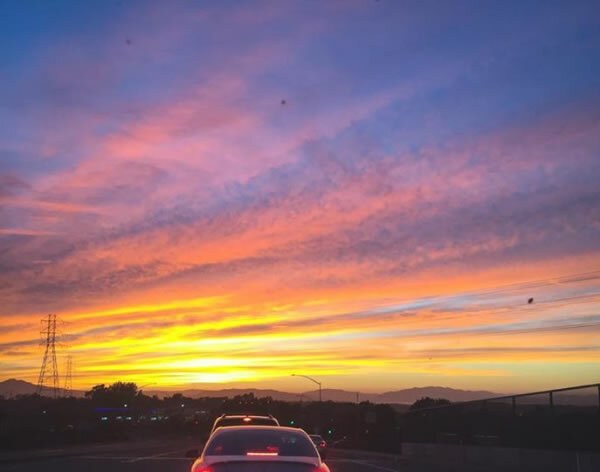 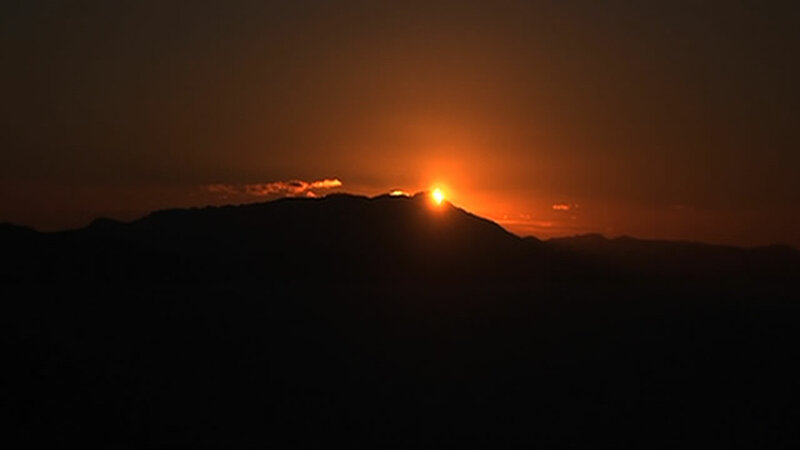 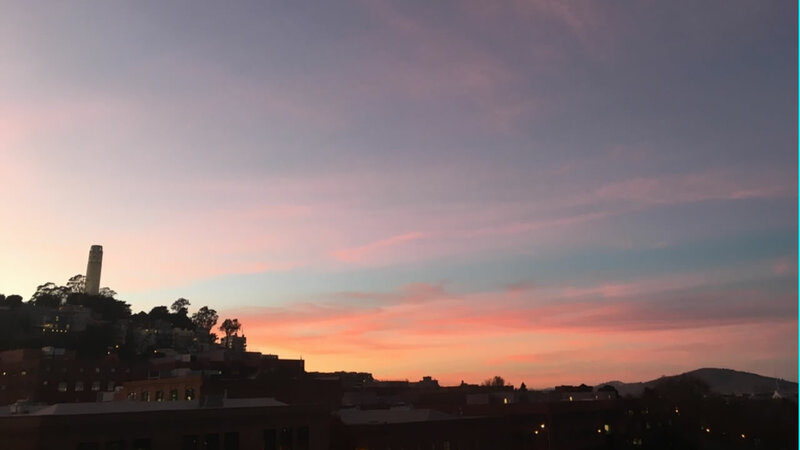 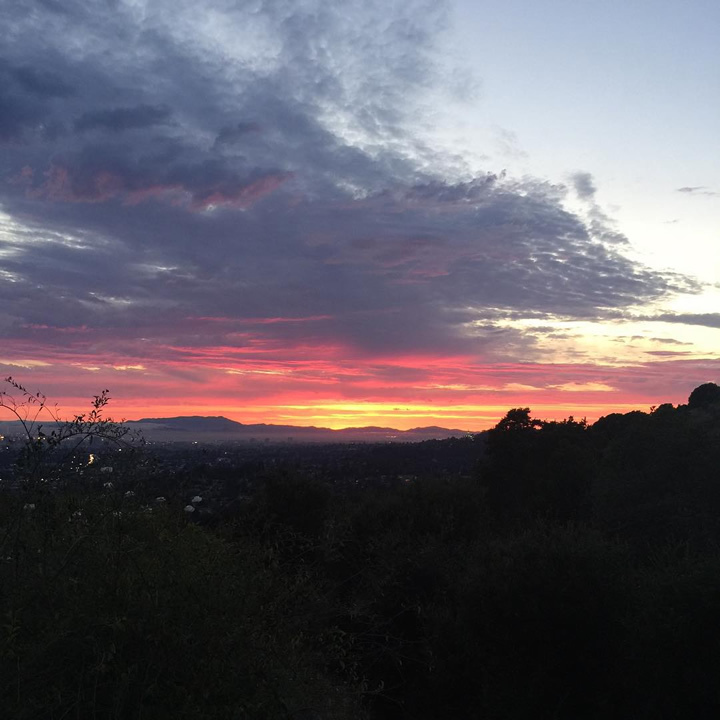 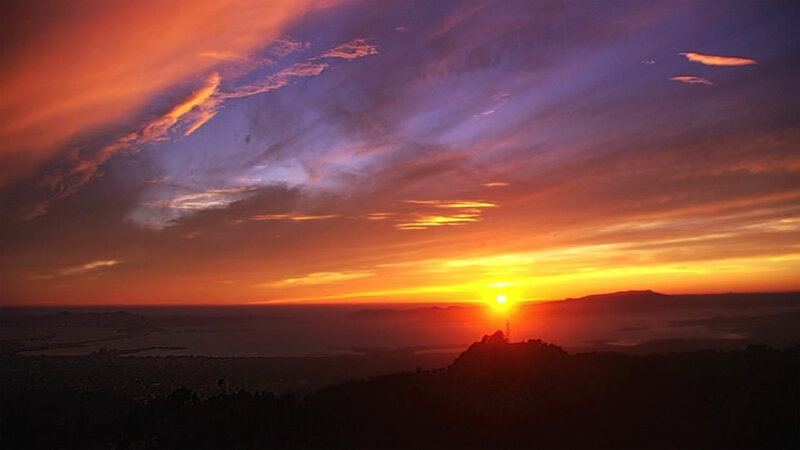 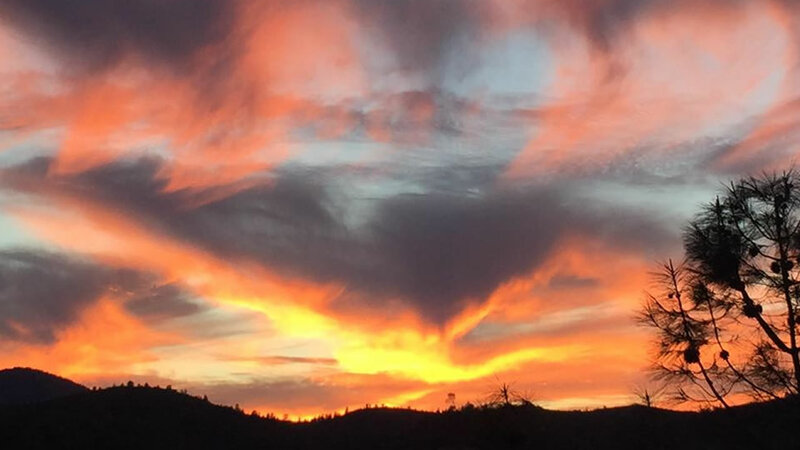 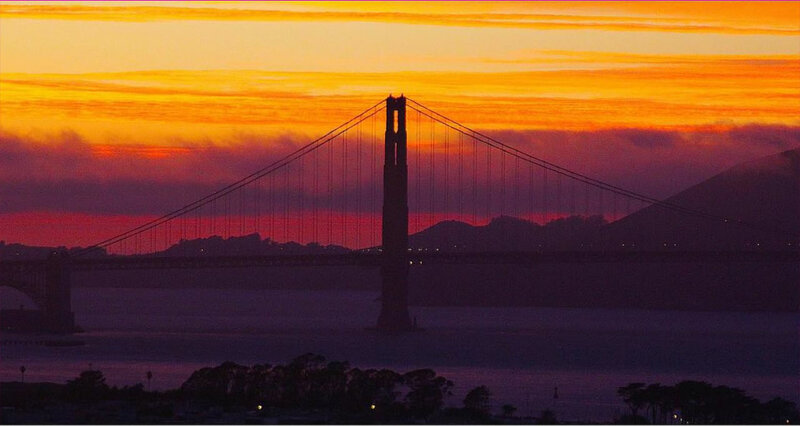 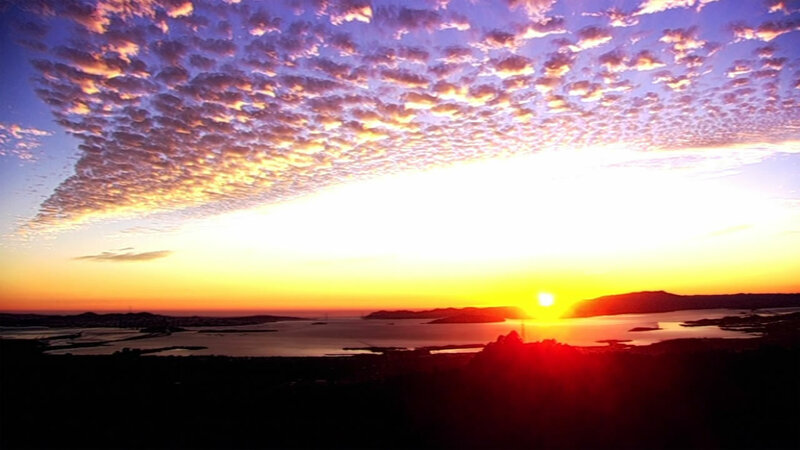 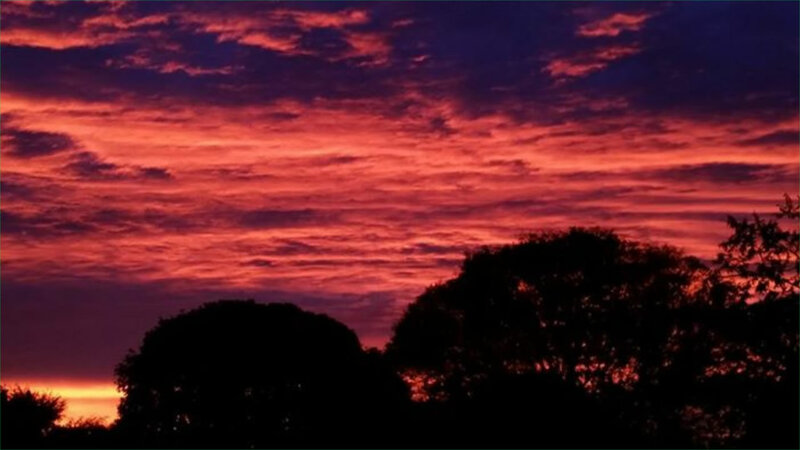 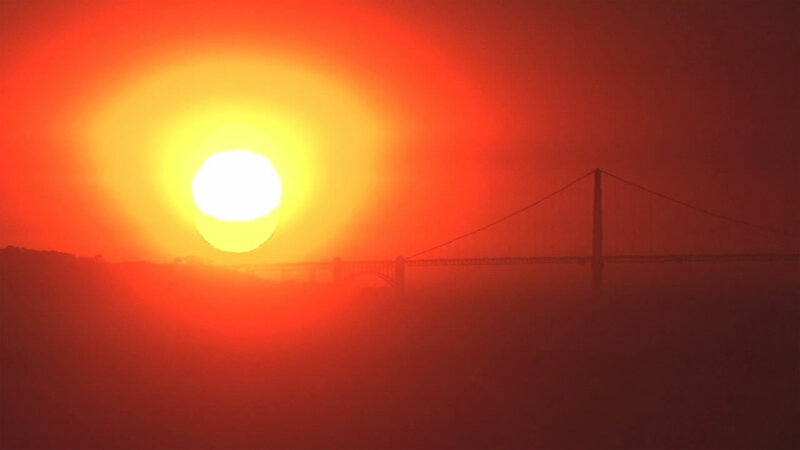 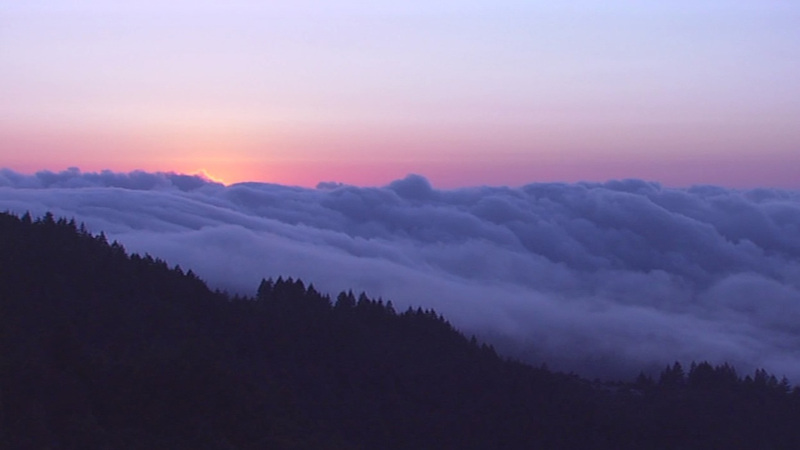 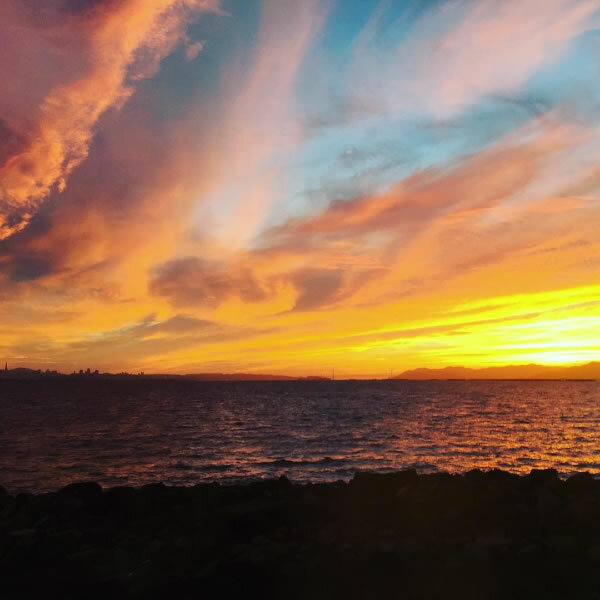 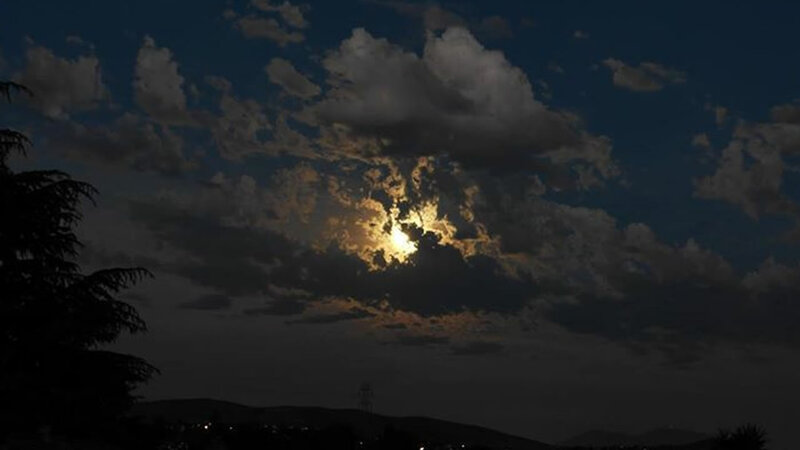 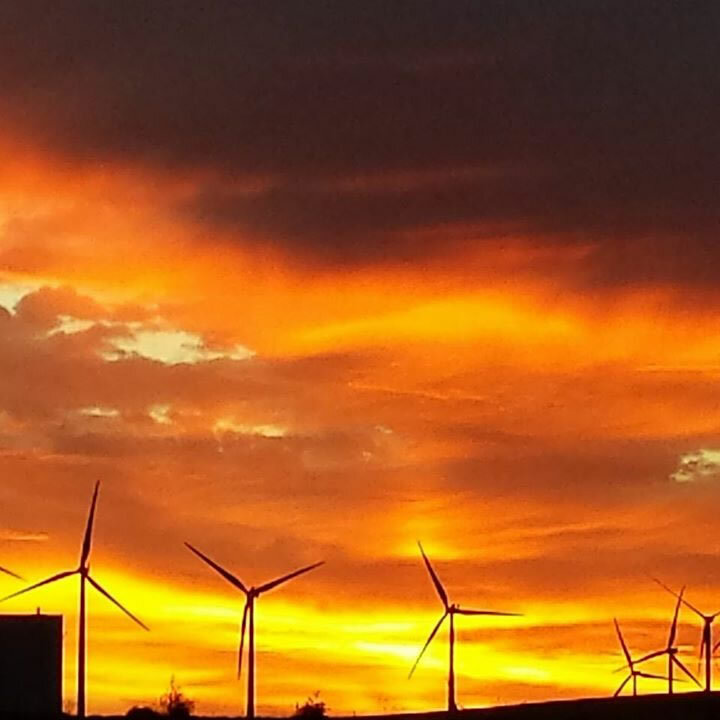 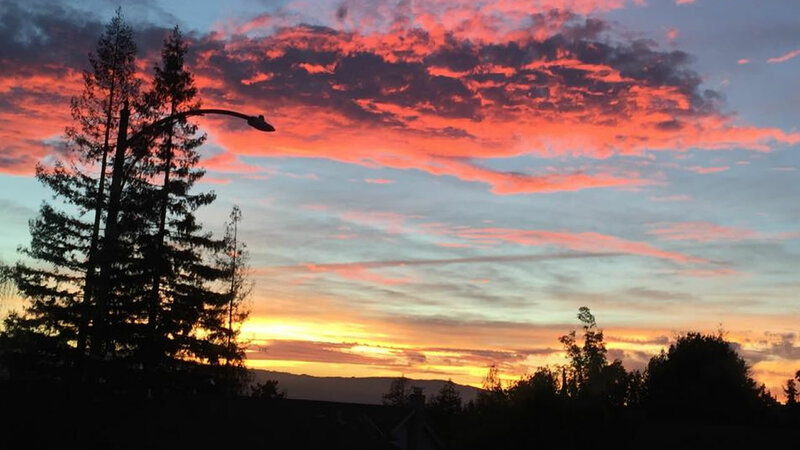 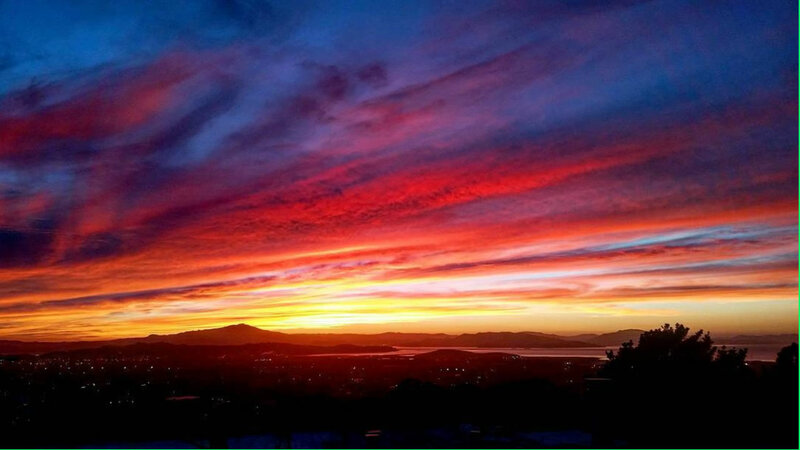 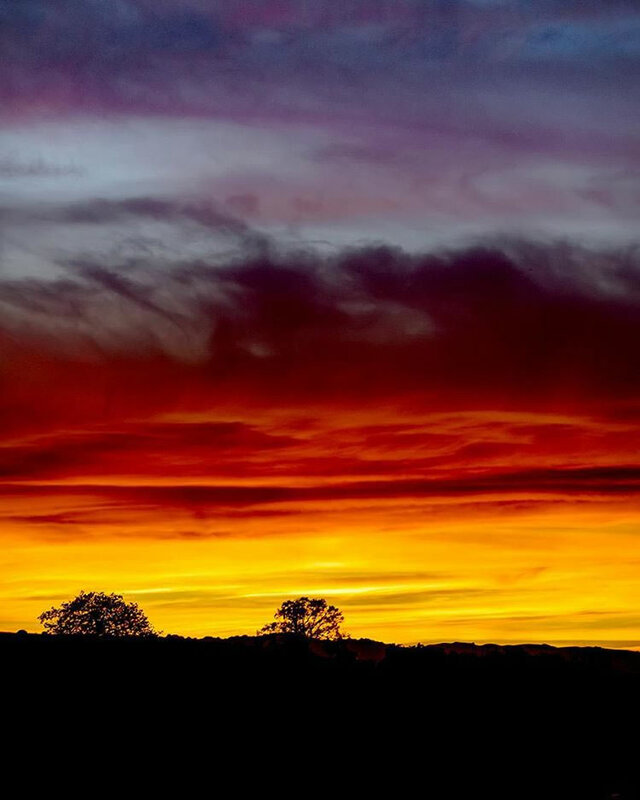 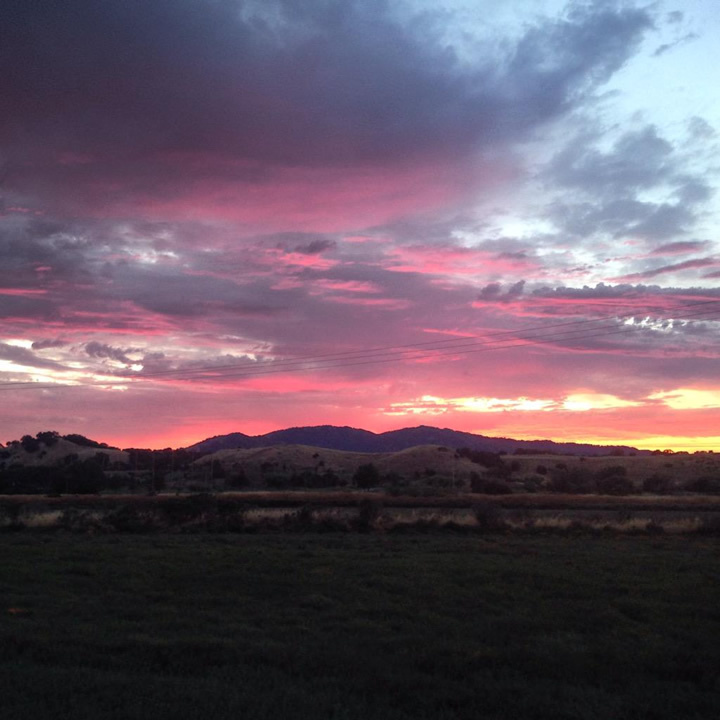 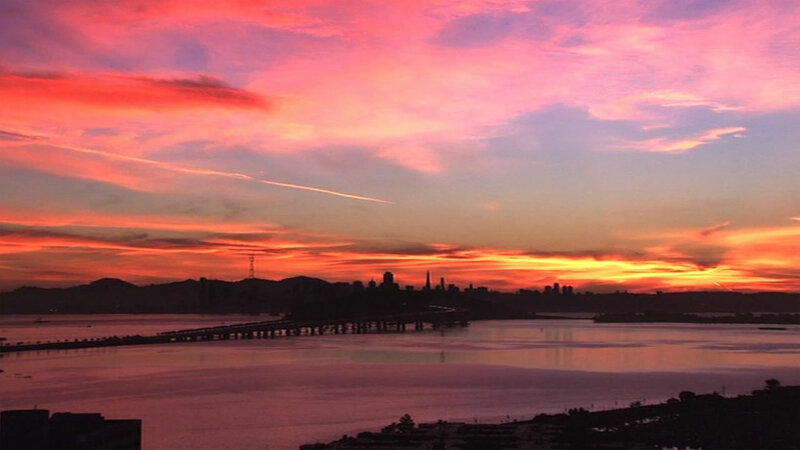 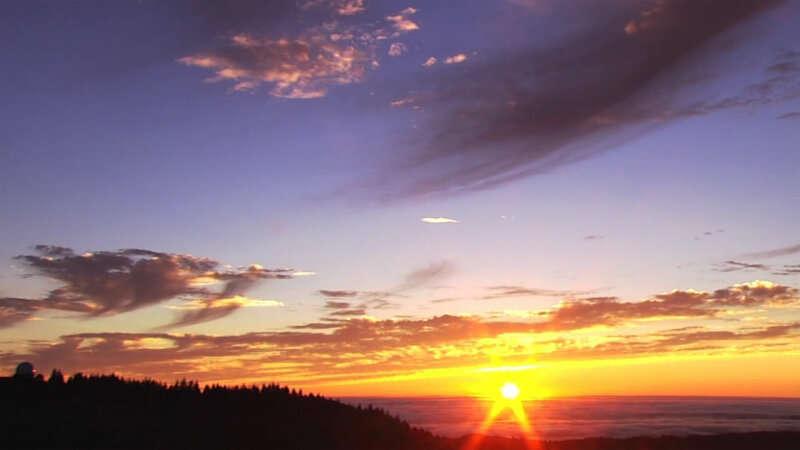 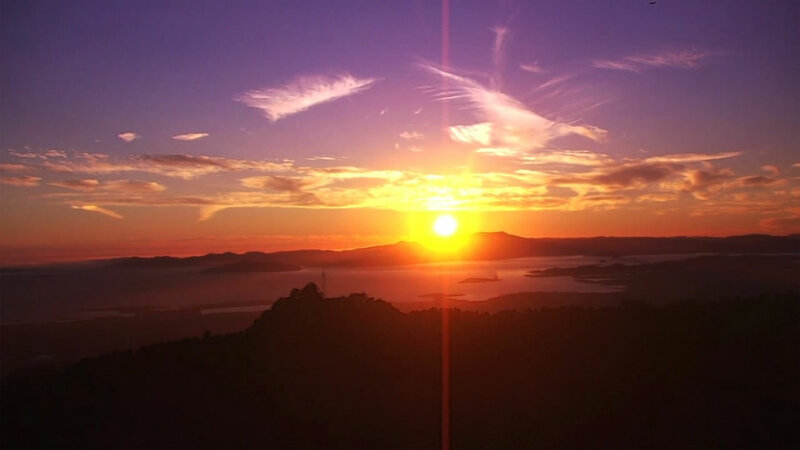 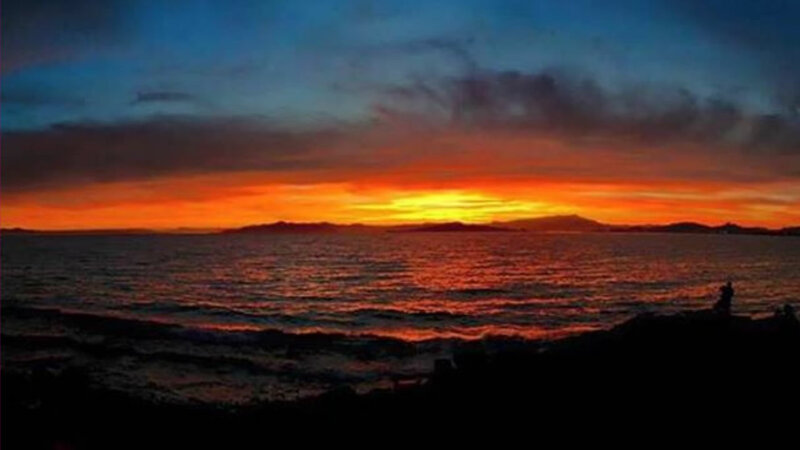 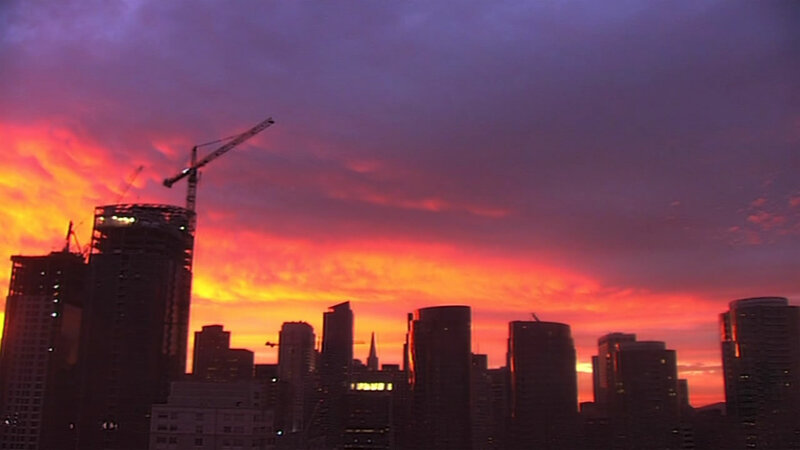 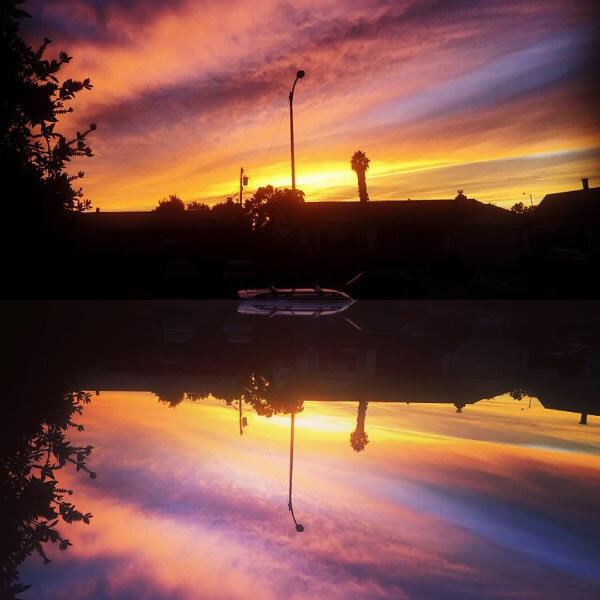 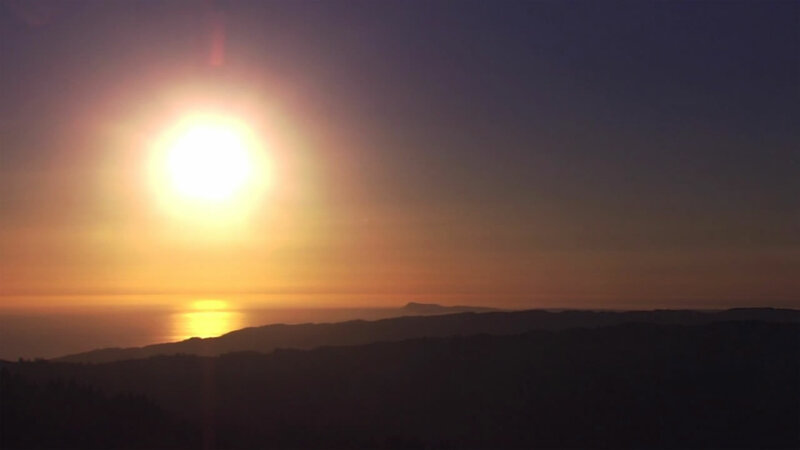 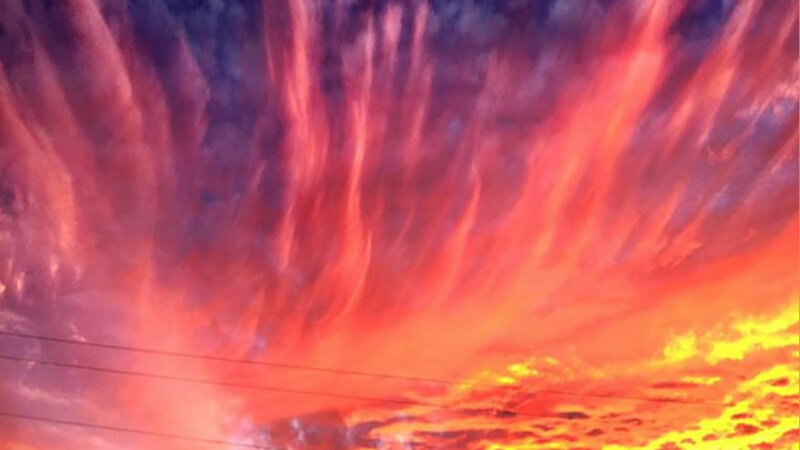 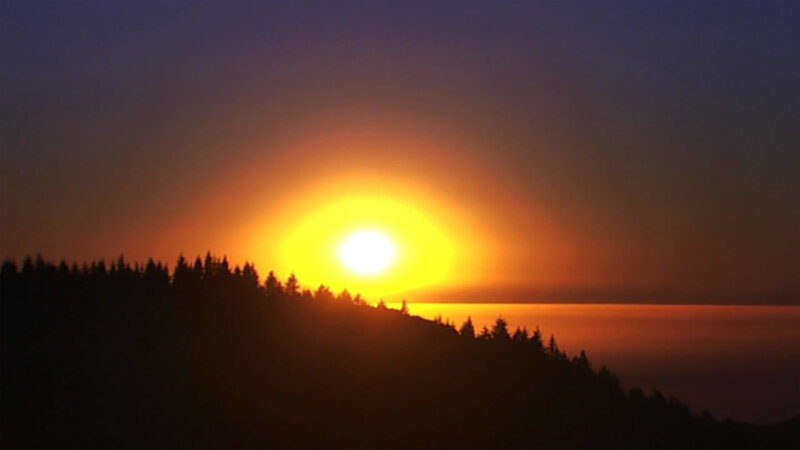 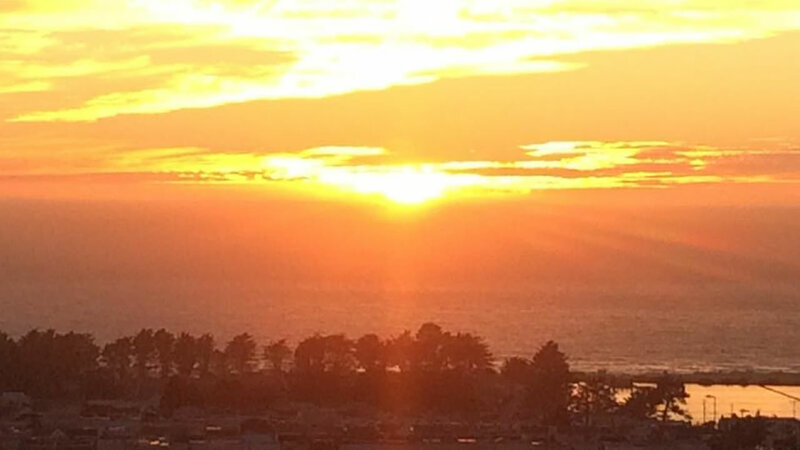 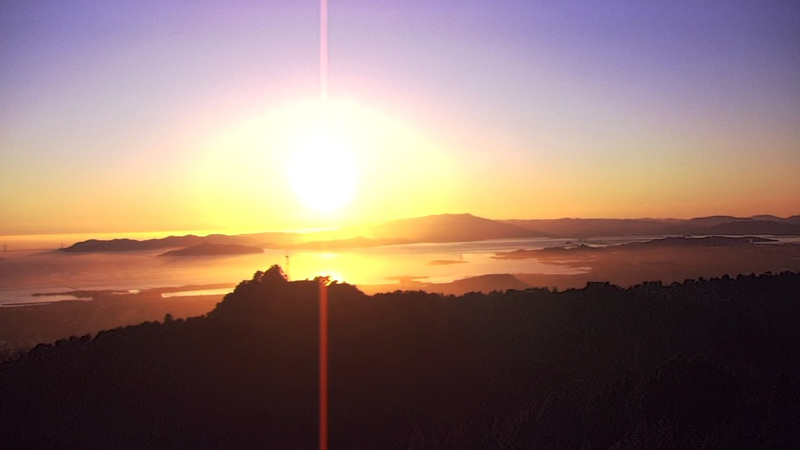 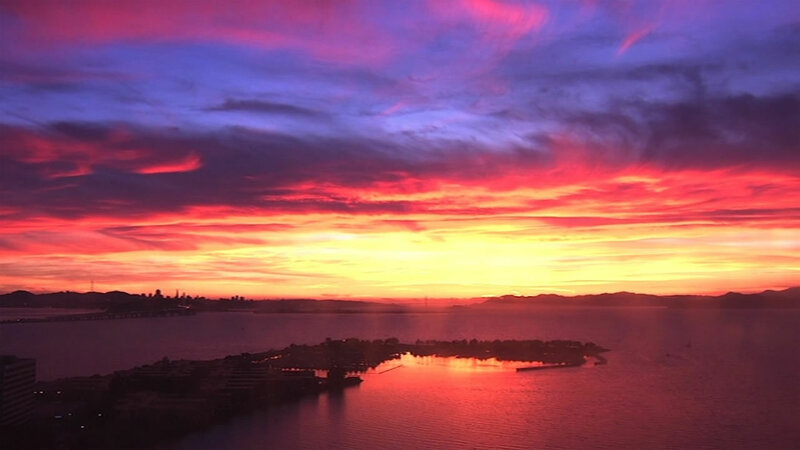 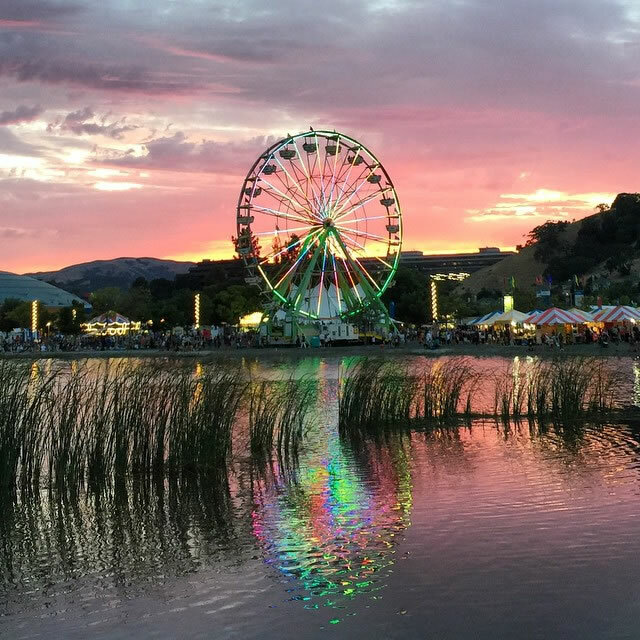 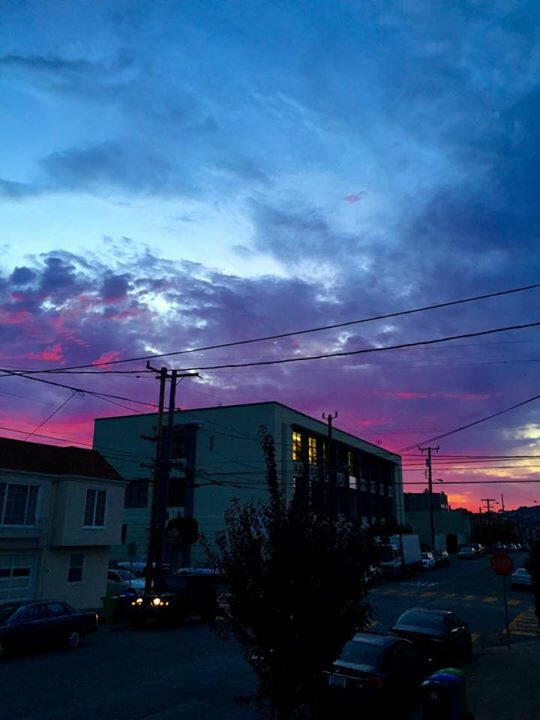 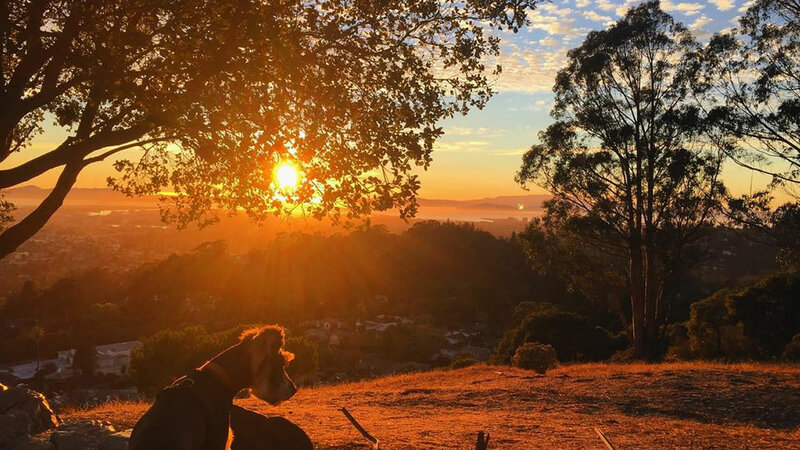 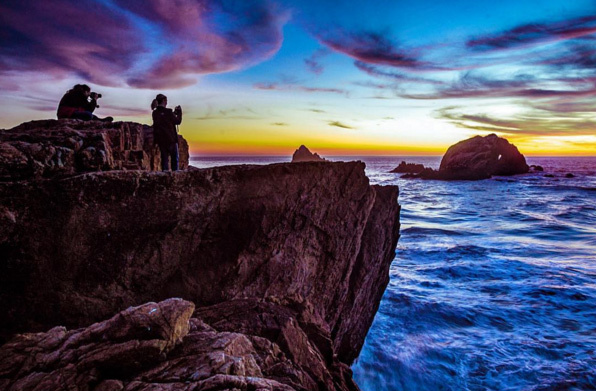 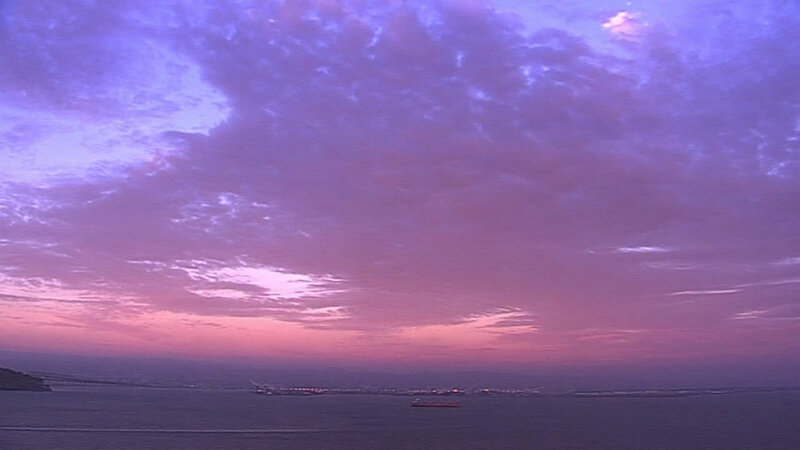 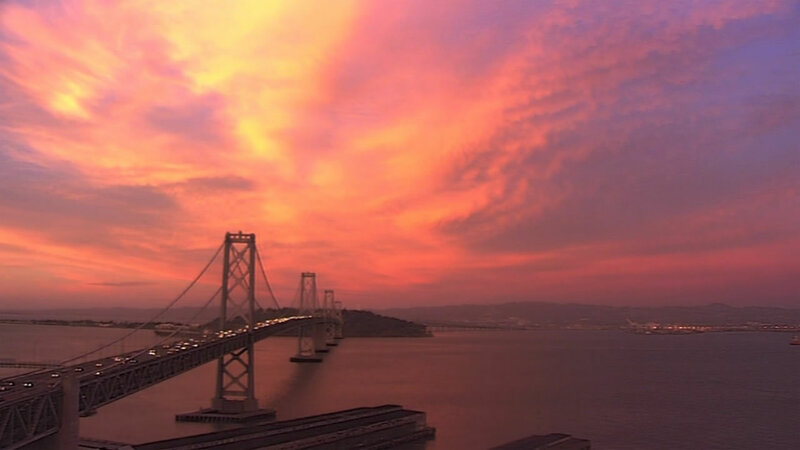 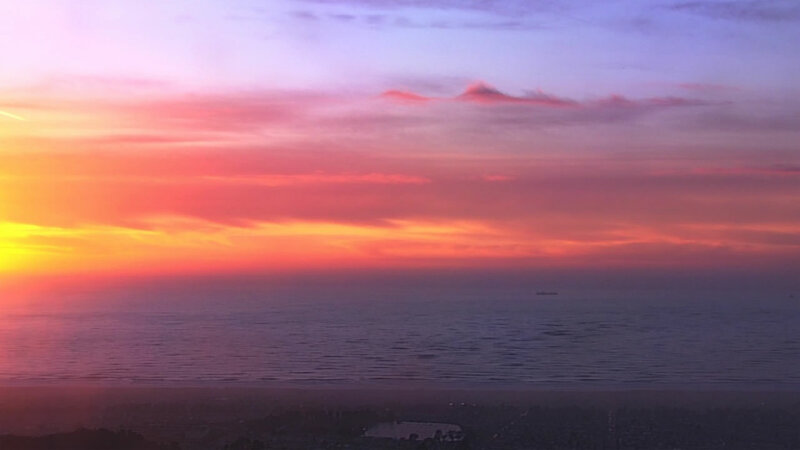 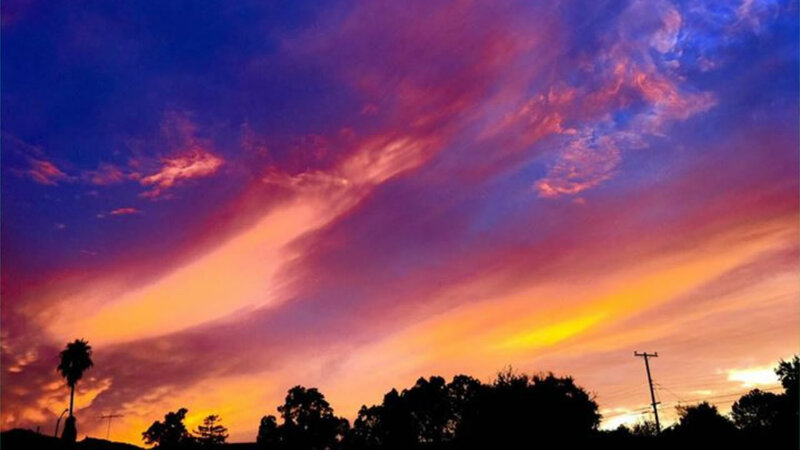 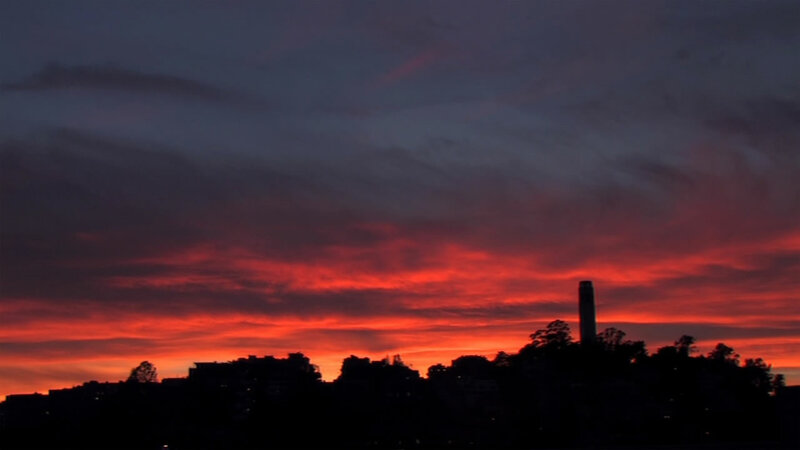 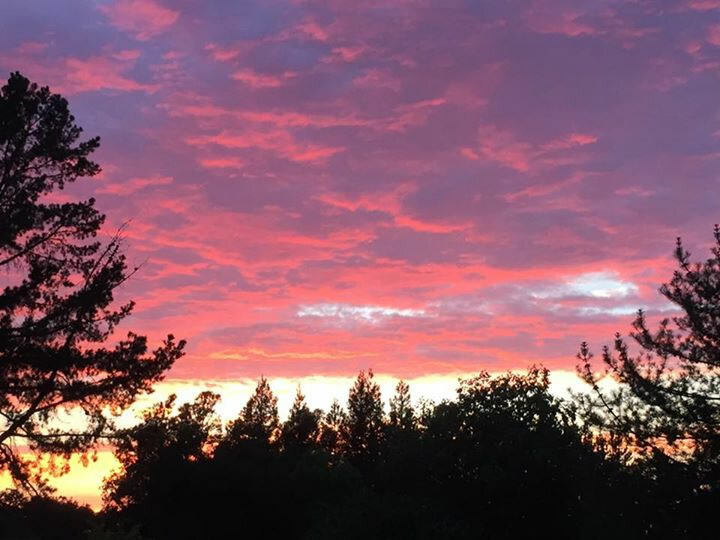 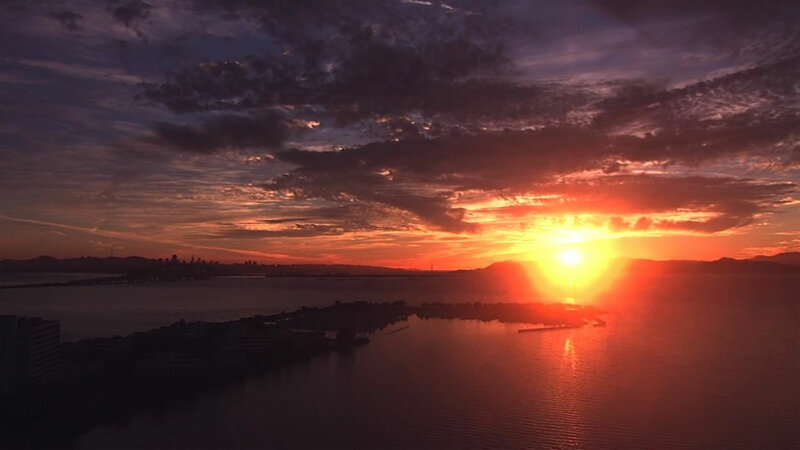 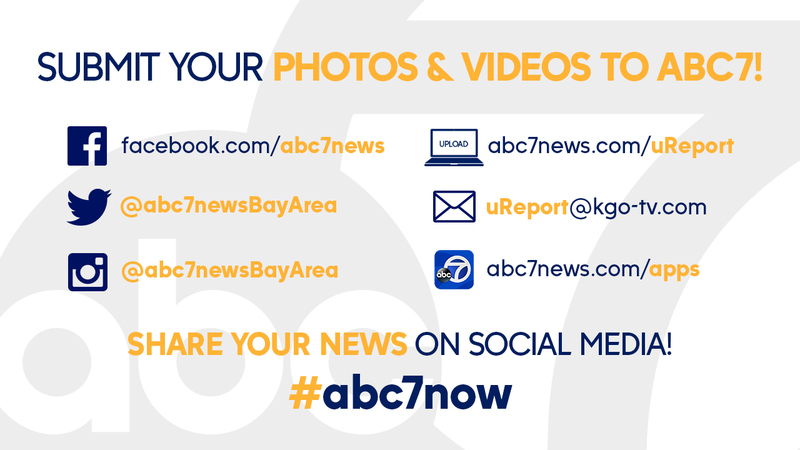 Share your photos with us by tagging them Twitter, Instagram, or Facebook with #abc7now.